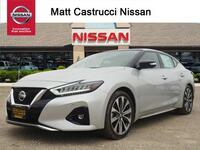 For years now, the Nissan Maxima has been the top dog in the midsize sports sedan segment and with each passing model year, the Maxima has offered more and more to its lucky drivers. 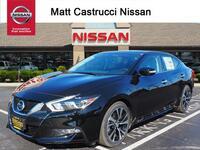 Whether you’re looking for a new four-door sedan that can provide the technology and luxury you want or the safety and performance you desire, the new 2017 Nissan Maxima in Dayton, OH is the perfect choice. 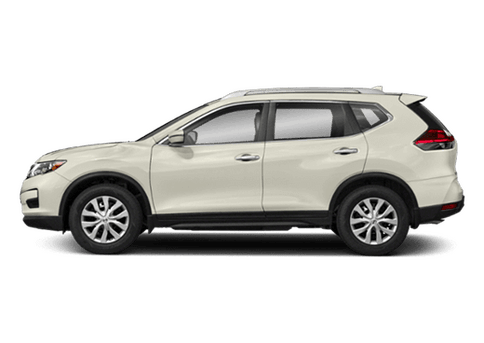 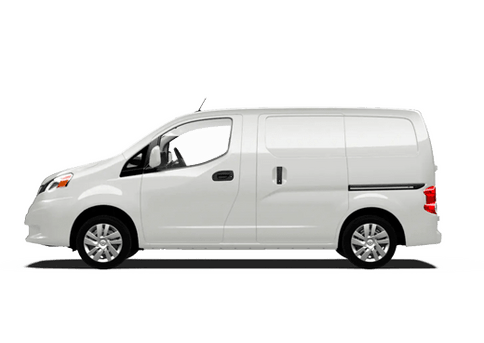 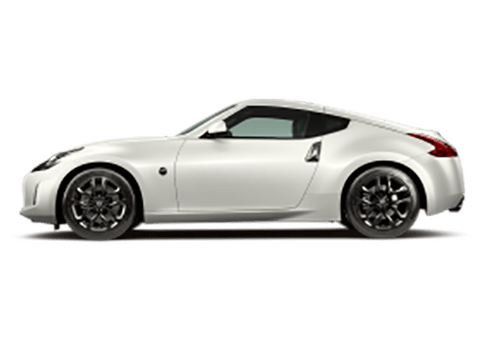 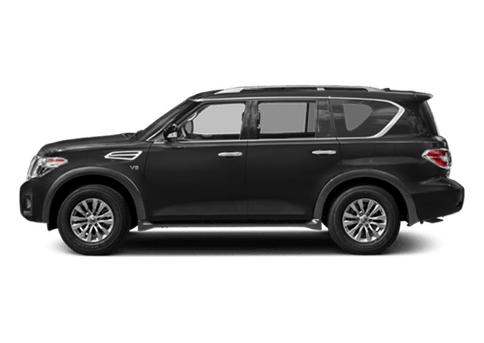 It’s all-around greatness has helped vault it into a whole new stratosphere and put it at the top of the list of every car shopper searching for the best their money can buy. 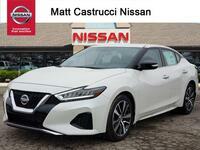 The new Nissan Maxima is an affordable midsize sports sedan that is available in many different trim levels that include the S, SV, SL SR and the top-of-the-line Platinum. 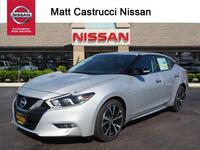 Within each trim level you’ll find a different amount of standard features and options so finding just what you want without paying for the things you don’t is easy when shopping for a 2017 Nissan Maxima. 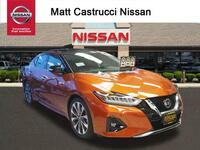 The incredible new 2017 Nissan Maxima in Dayton, OH, now available at Matt Castrucci Nissan, is loaded with technology, safety features, comfort options and the performance that every new car shoppers wishes for when shopping for a new car. 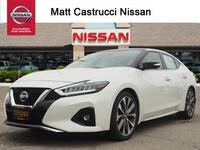 The outstanding road-hugging performance the new Maxima offers to its drivers all starts with the a 3.5-liter V6 engine that serves up 300 horsepower and 261-lb-ft of torque while still being able to deliver up to 30 mpg on the highway. 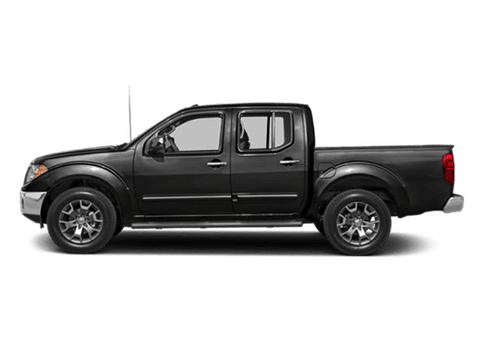 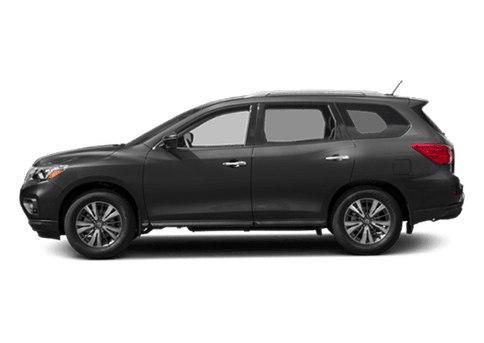 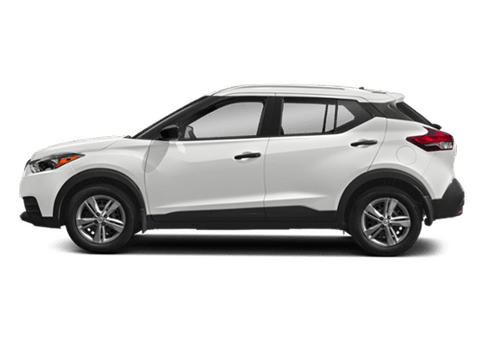 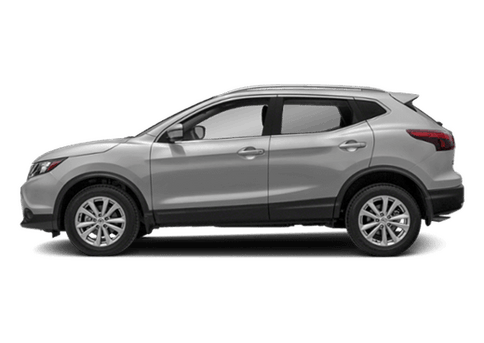 All of that power is sent to the front wheels through a continuously variable transmission (CVT) that helps improve both fuel efficiency and performance. 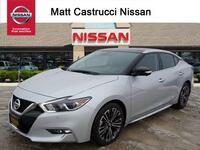 Other performance features available in the new 2017 Maxima include a Drive Mode Selector, an aggressive lowered stance, zero gravity front seats, independent multi-link rear suspension and much more. 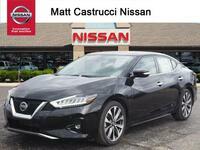 If you are searching for the perfect four-door sports sedan that can serve up the performance and luxury you desire at an affordable price, the 2017 Nissan Maxima in Dayton, OH is the top pick.